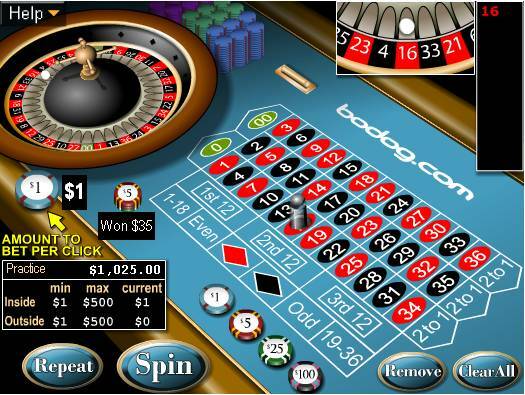 Bodog, like any other online casino, gives its new players a bonus on the first deposit that they make, which is 10% without a maximum sum set. This bonus is only valid on the very first deposit of each player, and cannot be claimed for multiple accounts by the same person. Before you start going on about how you consider 10% far below what one would expect from a casino like Bodog, wait till you get to know the whole story behind it. Those who know how to evaluate bonuses always give everything a second thought before they pass judgment. The 10% deposit bonus may not look like much indeed, but there is no limit on the sum that one can receive as bonus at Bodog. You don’t see that in many online casinos. Bonus experts will agree that the quality of a bonus is most adequately expressed by the wagering requirements it comes with. 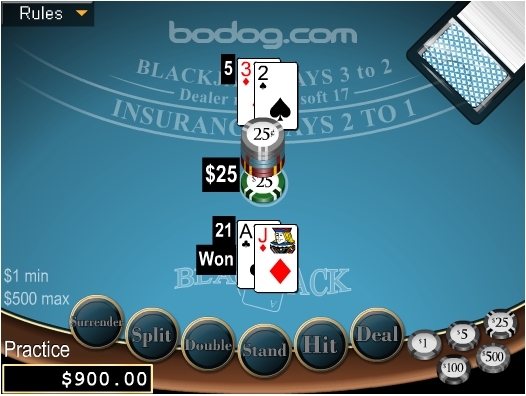 In this respect, Bodog’s first deposit bonus is simply outstanding. You only need to turn the sum over 15 times before cash-out, which - considering that most casinos have a turn-over requirement of 30 - is not bad at all. That means you’ll be able to cash out much faster and with fewer risks of busting out. The minimum required deposit is $10, and the bonus hits your real money account in about 30 minutes after your deposit has been processed. You’ll be able to put the bonus money to work right away by wagering it. Be careful though, do not cash out before all requirements are met (some of the featured casino games do not count towards this) or you’ll lose not only your bonus, but also the money won by wagering it. Another excellent bonus that Bodog offers is the “refer a friend” promotion. If you send a friend of yours who uses you as a referrer and deposits a minimum of $20 to either Bodog Casino, Bodog Sportsbook or Bodog Poker, you get a 20% match on his/her first deposit, up to a maximum of $100.